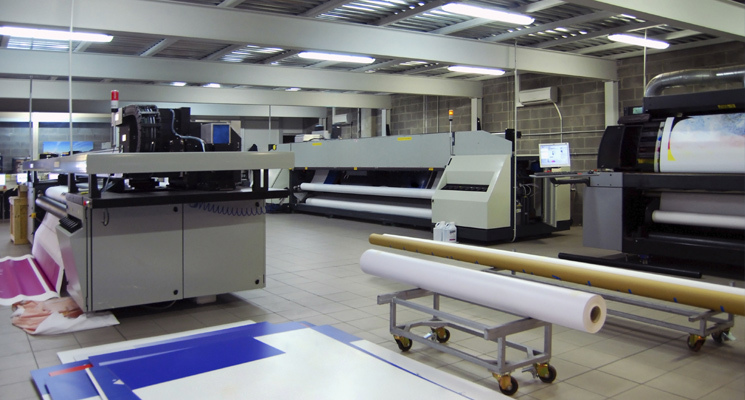 Chicago Print Group, Inc. is a full service high quality digital printing company that built its reputation on delivering printing solutions that exceed customers’ expectations. 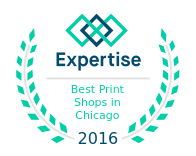 Since 1996, we have been a Chicago-based leader in printing and reprographic services. We provide our clients, both big and small, with superior quality and service which has enabled us to retain a loyal customer base. It is extremely important to us that our clients know who they’re doing business with. We take pride in our consistency and once you take the time to find out what we’re all about, we’re confident you’ll like what you see. With the average length of employment exceeding 11 years, it’s easy to see that our consistency is something you can rely on.